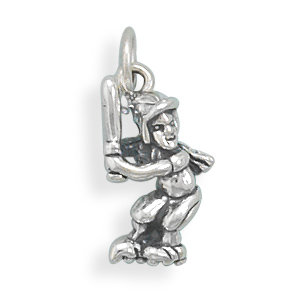 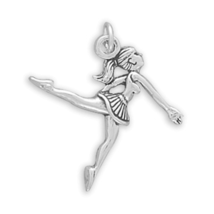 All the charms in this listing are brand new solid genuine stamped .925 sterling silver charms and any ONE charm can be purchase for the price indicated. 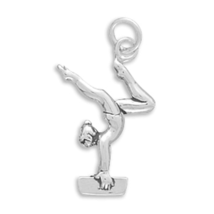 If you participate in any of these sports or know someone who does, these charms make and excellent addition to any charm collection! 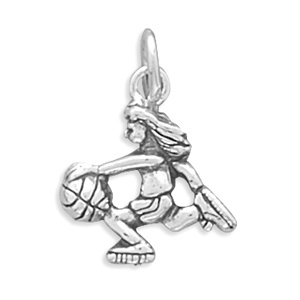 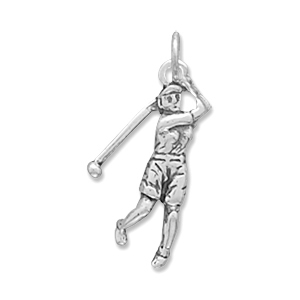 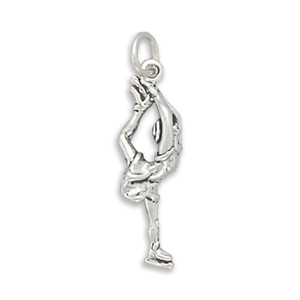 (1) Female Softball Player Charm Measures Approximately 16mm x 8mm (2) Female Basketball Player Charm Measures Approximately 16mm x 15.5mm (3) Female Gymnast Charm Measures Approximately 21mm x 14.5mm (4) Female Dancer Charm Measures Approximately 24mm x 27mm (5) Female Golfer Charm Measures Approximately 23mm x 10mm (6) Female Ice Skater Charm Measures Approximately 22mm x 7.5mm Buyers are contacted upon payment verification to confirm their desired charm(s) prior to shipping!